AAA Electrics offers 24/7 service that includes Emergency Electrical Service, Switchboard upgrades, and range of other services. Emergency Electrician in Craigieburn offer competitive pricing and offer complete solutions for all your electrical needs. 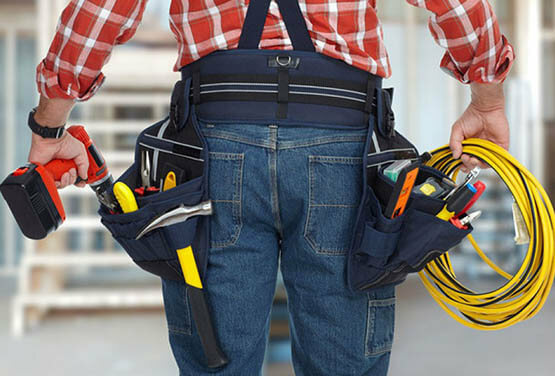 The team specialise in afterhours emergency electrical services in Craigieburn, Epping and Wallan including small residential premises, high rise buildings, up to large commercial business facilities.We are a team of highly experienced, fully licensed Electricians in Australia. Get fast emergency electrical services with our network of experienced and responsive electricians of Craigieburn, Epping and Wallan. When your power goes out, we’re here for you. We do realize that you don’t know when an electrical emergency might occur, and that it could halt your normal business operations, or create an unsafe situation in your home or business premises. We know that when such problems arise, you want to work with an effective, professional service that can offer a quick fix to the problem. We pride ourselves on providing a high quality service that will solve your problem quickly, and affordably. From general repair and maintenance , installations of power points & lights, rewiring to emergency electrical services. As a passionate and experienced team of electricians, we house a complete range of electrical services and solutions. We provide one stop destination for our clients who are looking for electrical systems, design, installation, repair and maintenance. 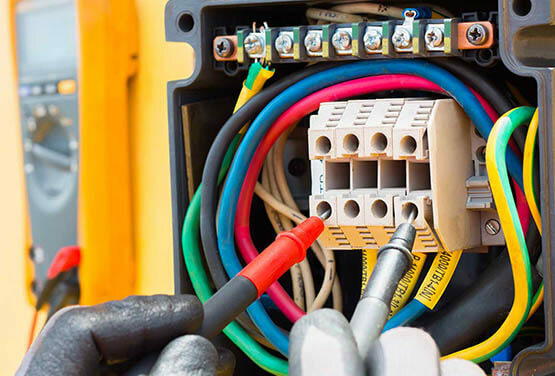 As one of the most trusted commercial electricians serving Craigieburn, Epping and Wallan, we are renowned for the quality of our work and dedication to helping our clients. With experience working on several large and small commercial and industrial projects, we can efficiently design, install, repair or maintain your business electrical system. Call us now on 0457 476 915 for all your needs.